The Nanaimo Minor Hockey Association announced it will retain its own concussion therapist for education and treatment this season. 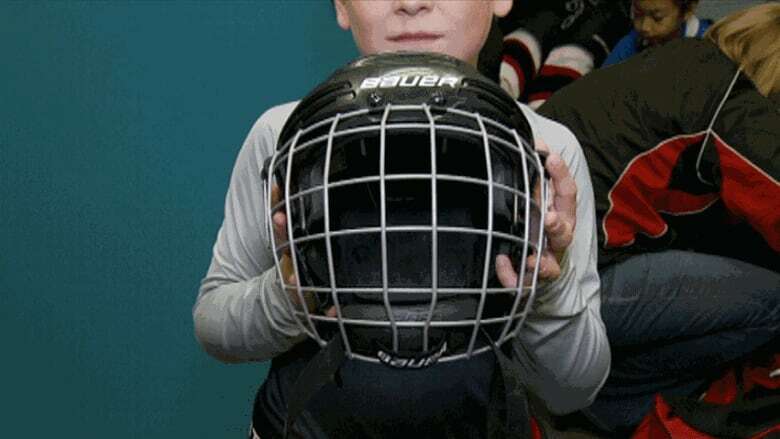 The league says it believes it is the first time a minor hockey league in B.C. has taken this step. The Nanaimo Minor Hockey Association says it is leading the way in concussion awareness and prevention this year. The association announced it will retain its own concussion therapist for education and treatment this season. The league says it believes it is the first time a minor hockey league in B.C. has taken this step. 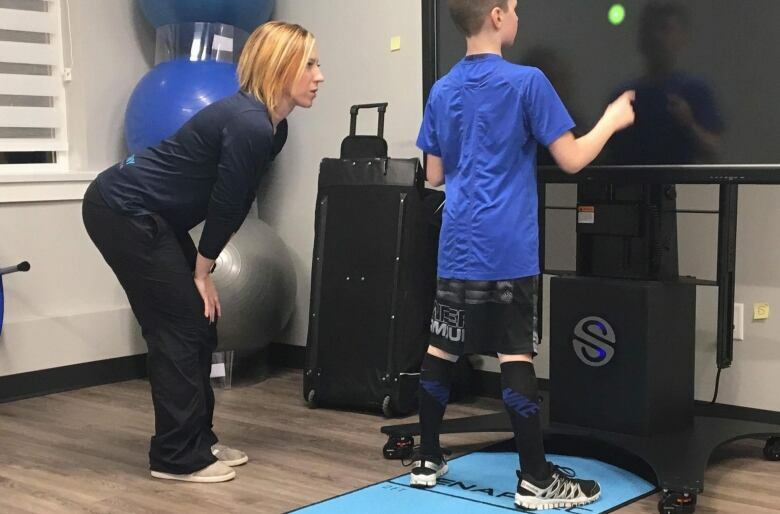 Natasha Wilch, a local physiotherapist with a specialty in concussions, says her role will be to educate parents and players about concussion safety. "I'm going to be going to the ice, going to the practices and pulling the parents [aside] and doing small group education for the parents on what concussion looks like and what they need to be watching for," Wilch said. In the event of a concussion, Wilch would help with treatment as well. David Van Deventer, the association's risk and safety manager, said the addition of an expert like Wilch is important for the organization. "It's just something we felt we needed to do when the game changes so fast," Van Deventer said. "You need to be able to make sure everybody is safe having a good time learning how to play the game." Most minor hockey leagues in B.C., including Nanaimo's, are partnering with HeadCheck Health this hockey season. HeadCheck Health is an app designed by researchers with the University of British Columbia that runs a test at the beginning of the season of players' cognitive abilities called a "baseline test." In the event of a concussion, the data taken at the beginning of the season can help determine the severity of the concussion. Research in recent years has discovered brain damage in athletes who have suffered concussions and many sports leagues have increasingly prioritized concussion safety as a result.